On Saavn people can stream a large amount of Hindi songs. Therefore it can be handy to have a profile on their website. But when you’ve stopped listening to their music, you might of course be considering to remove your account. In that case: I can tell you that all it takes, is 1 email to their support email addres. 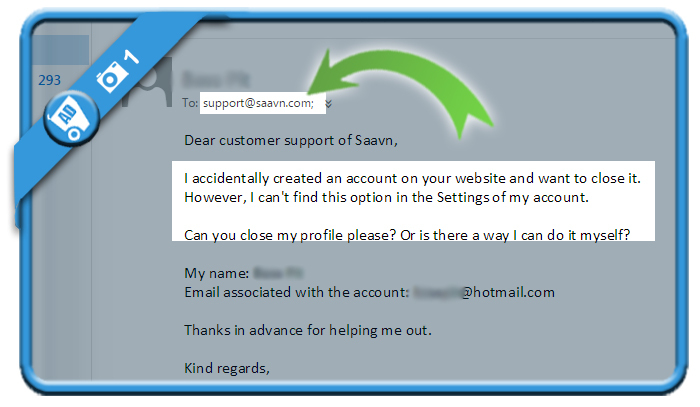 All you need to do is ask them to close your account and send them your name & email address. 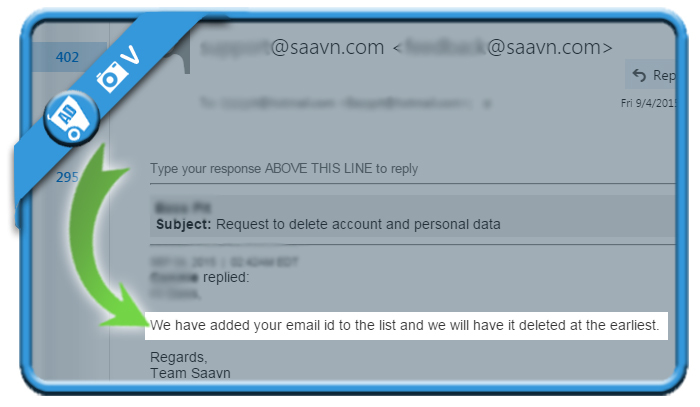 I received a very quick answer from the customer support, confirming me that my email ID had been added to the list and they will have it deleted at the earliest. Mission accomplished!